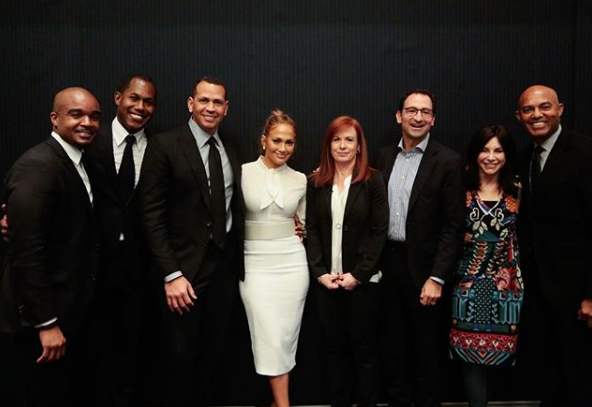 JLo and ARod recently initiated a brand new organization benefiting intelligent students who are anxious to learn more about the world of finance. The two celebrities joined forces with trusted investment company The Blackstone Group to birth Project Destined. All the best to Project Destined! All rights to the image and quote belongs to Blackstone. This entry was posted in Entertainment, News and tagged Alex Rodriguez, finance, investment, Jennifer Lopez, Project Destined, The Blackstone Group. Bookmark the permalink.